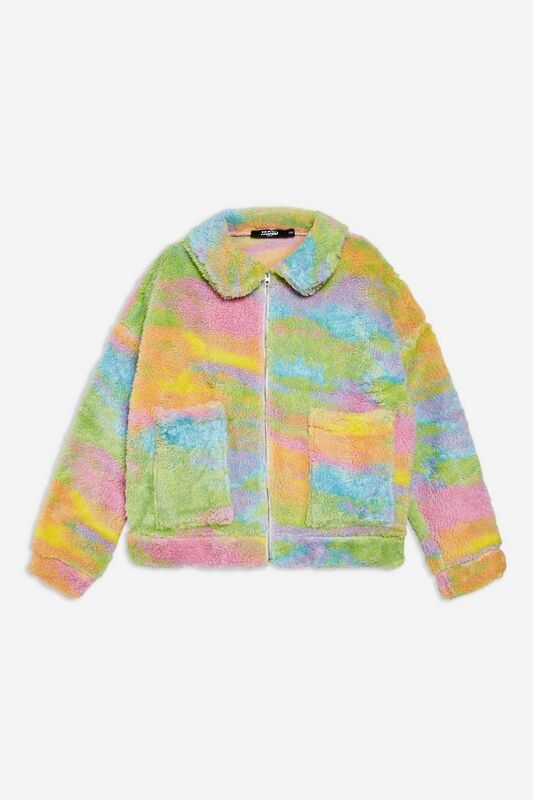 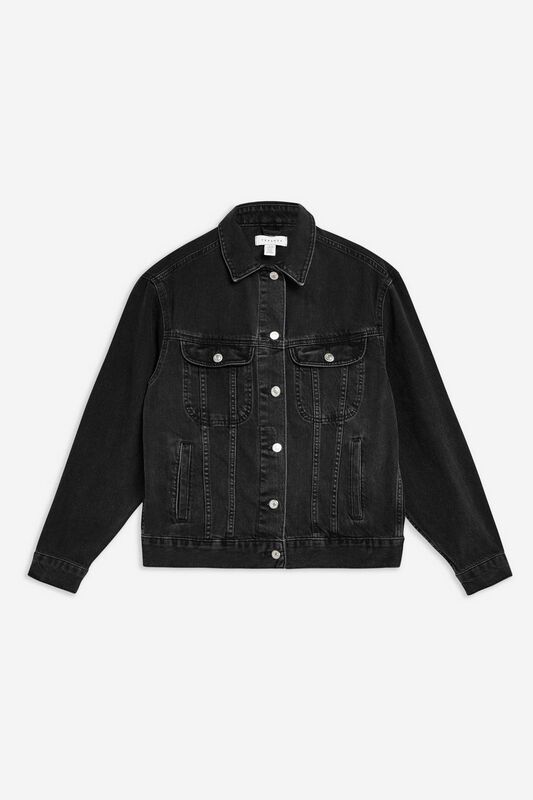 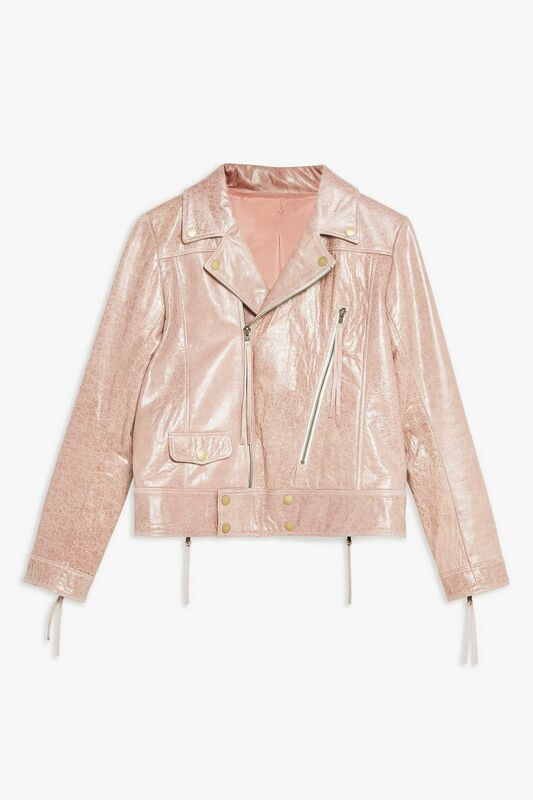 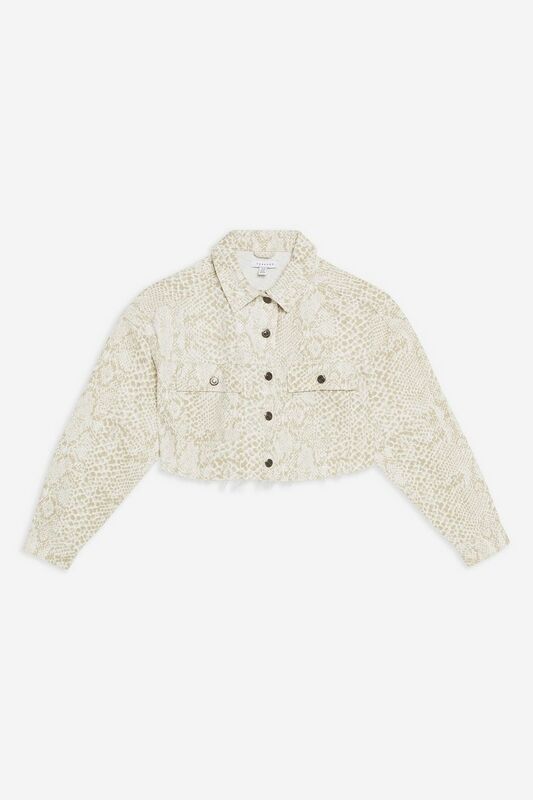 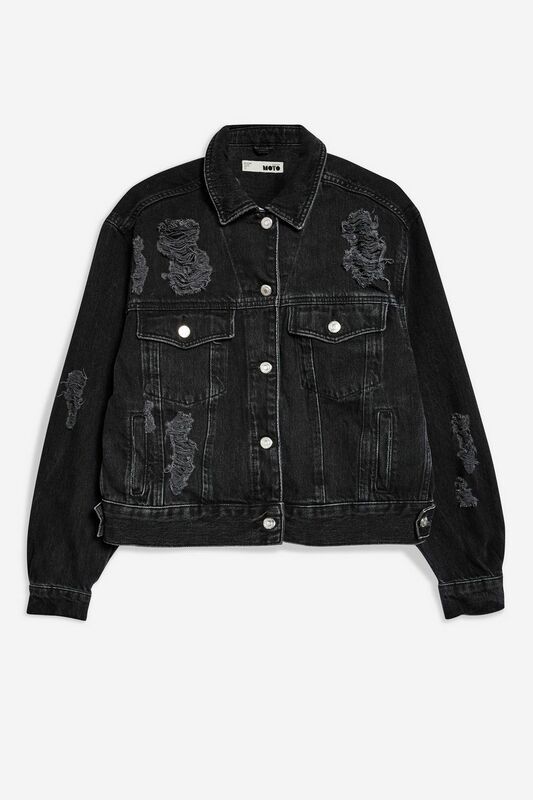 Spring (and the warmer weather that comes with it) has finally arrived which means it’s time to rid your wardrobe of those faux furs, puffers, and bulky outer layers and invest in some lighter styles for the new season. 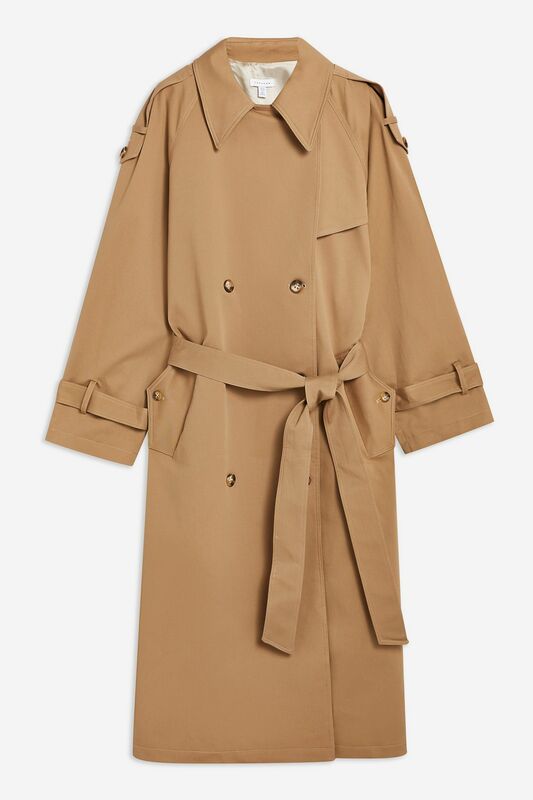 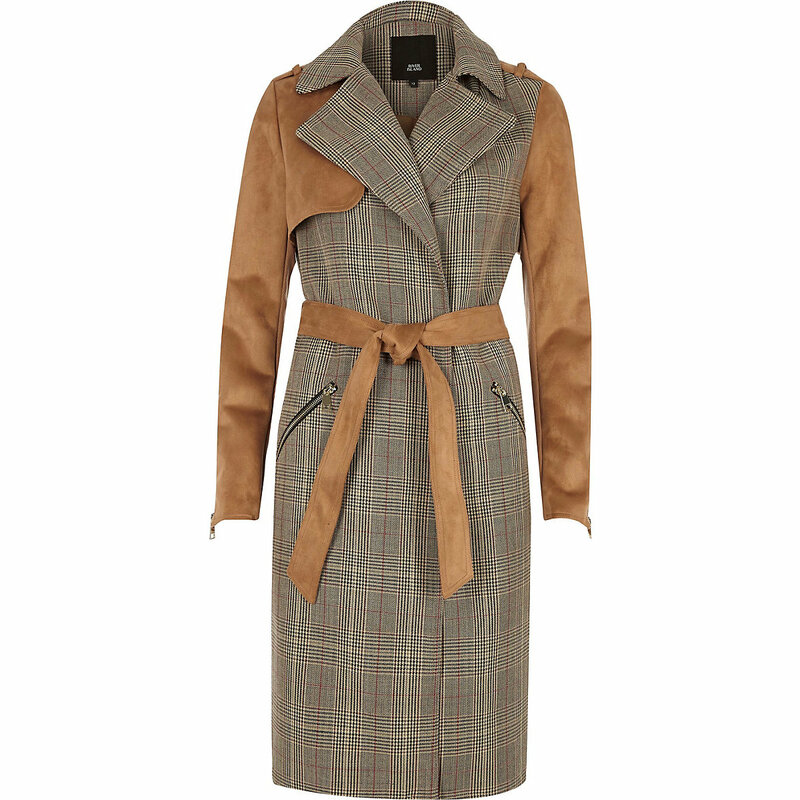 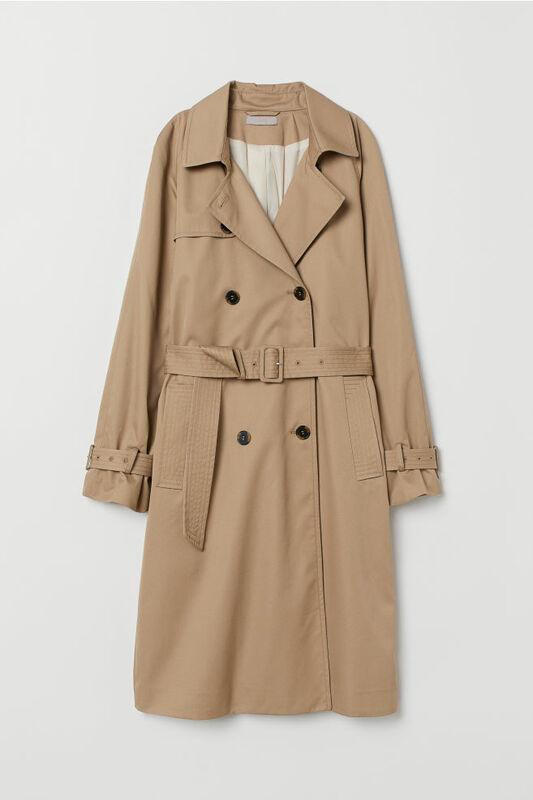 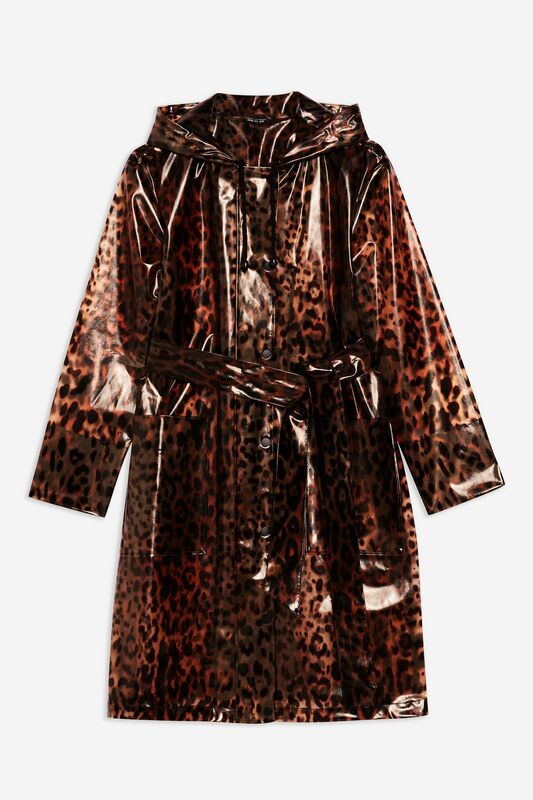 Whether in the classic beige or the more adventurous animal print, the trench is a wardrobe staple. 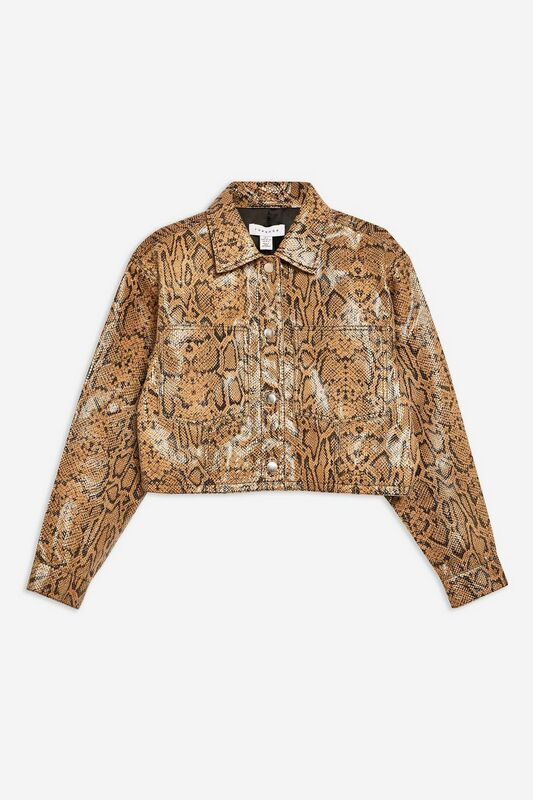 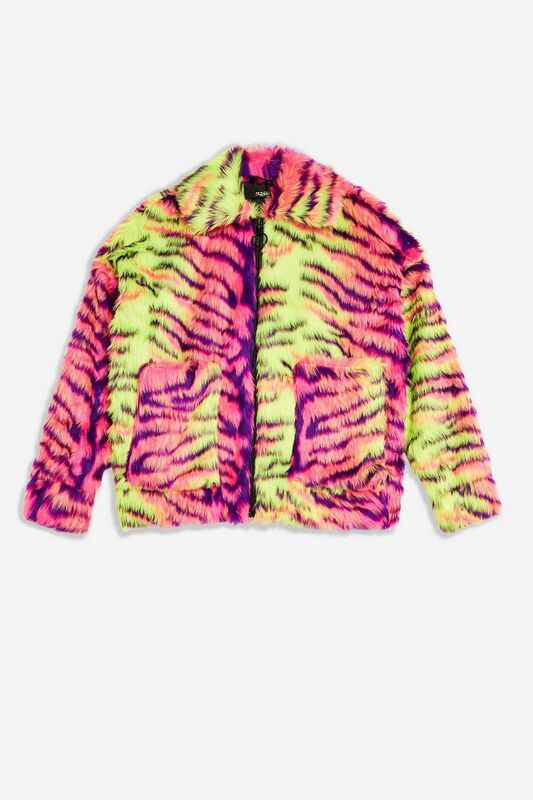 From animal print to candy-coloured wonders, challenge your style this season. 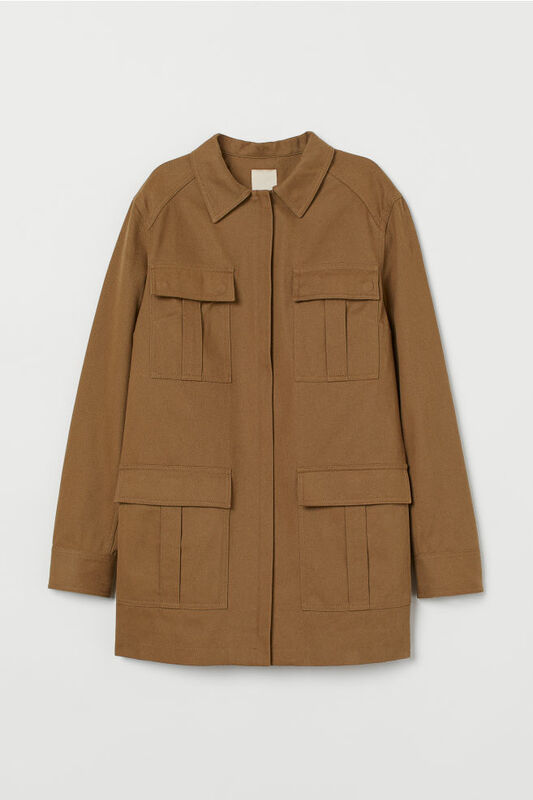 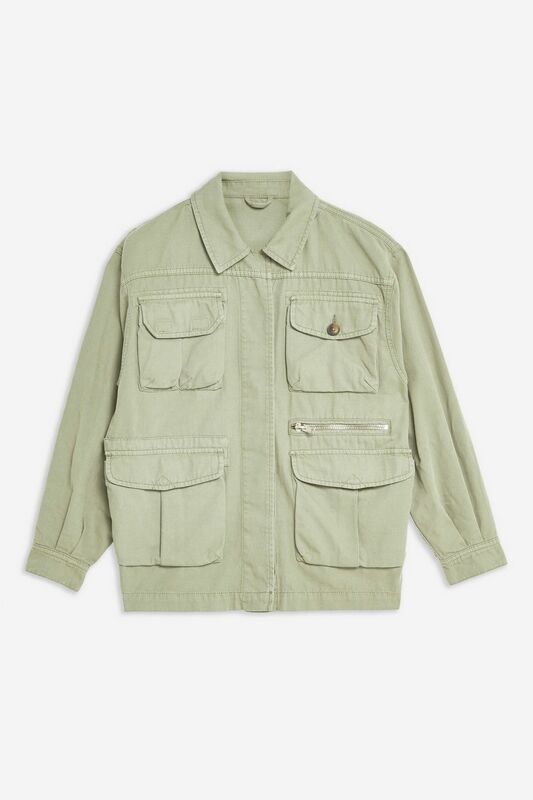 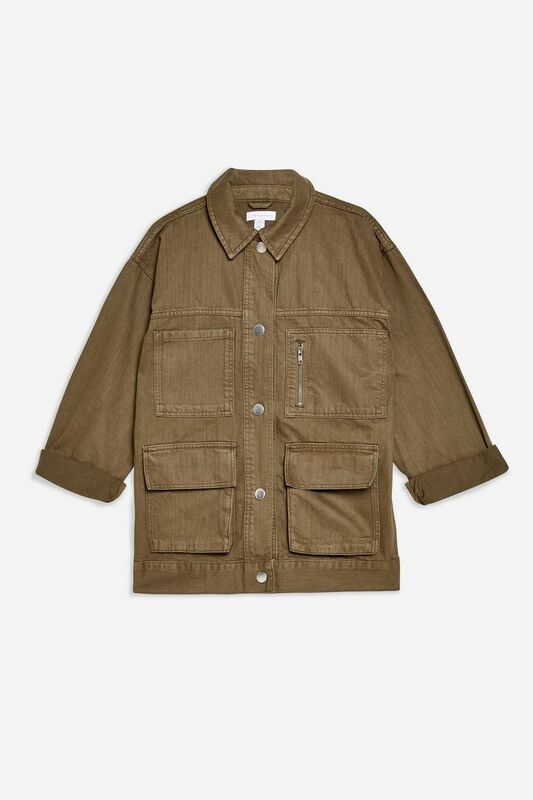 Utility jackets with their neutral colours and pockets are the ultimate workwear outer layer. 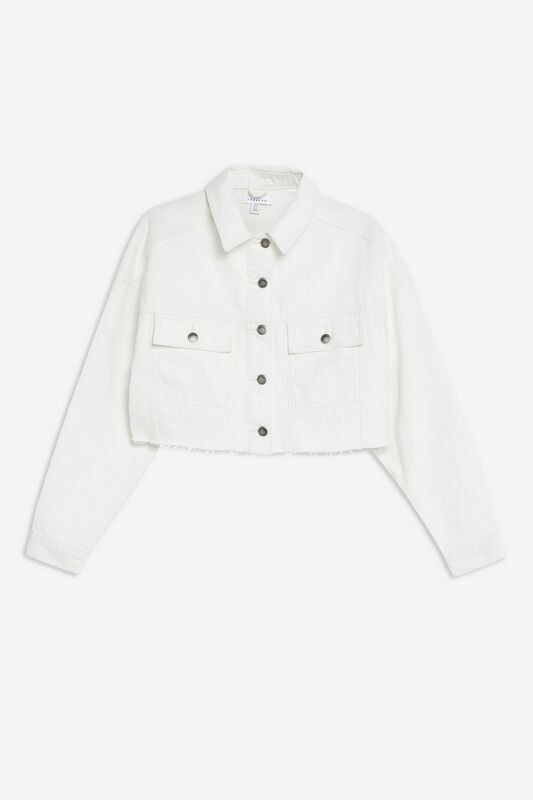 Ditch the blue and go white or black for a fresh take on an age-old classic.